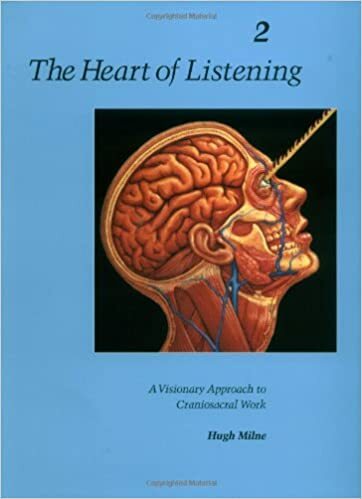 “The Heart of Listening, a welcome book to those of us teaching in this field that is so difficult to put into words, embodies the uniqueness of its author, who offers a rare combination of being a highly skilled healing practitioner and biomedical.” -Don Hanlon Johnson, Ph.D., Director of Somatics Program, California Institute of Integral Studies “A wonder of a book. So many wisdoms and books within books. A book for all people.” -Betty Balcombe, Visionary Healer and Author of As I See It and The Energy Connection “The Heart of Listening is an impeccable work that demonstrates the healing and teaching power found in the human physical structure. Milne provides profound psycho-spiritual insights and makes a significant contribution to physicians, health professionals, and individuals who seek ways to understand the unlimited resource of healing found within the human body.” -Angeles Arrien, Ph.D., Cultural Anthropologist and Author of The Four-Fold Way and Signs of Life.